On Friday, January 8th, downtown San Pedro was on high alert following a bomb threat at Atlantic Bank. Reports of the bomb threat rose shortly before 4PM, when the bank received an anonymous call. The San Pedro Police and the San Pedro Fire Department were quickly contacted to lock down the areas where the bank’s offices are located until both buildings could be inspected for explosive devices. After, following a thorough inspection by the Belize Defense Force (BDF) Bomb Squad, the all clear was issued for both Atlantic Bank San Pedro Branch’s main office and sub office shortly before 8PM. After receiving the report, police had sections of Barrier Reef Drive and Pescador Drive blocked, limiting pedestrian activity for safety reasons. The San Pedro Traffic Department was also on hand to redirect civilians and traffic from the area. 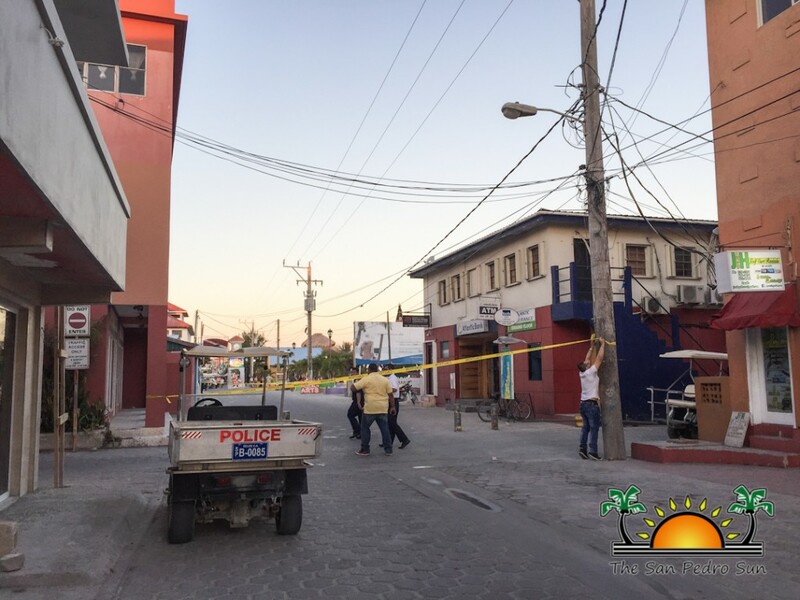 At around 6PM the BDF Bomb Squad arrived from the mainland and began their inspection at Atlantic Bank’s sub office first. Once no explosive device was found in that building, the Bomb Squad moved their operations to the main office. 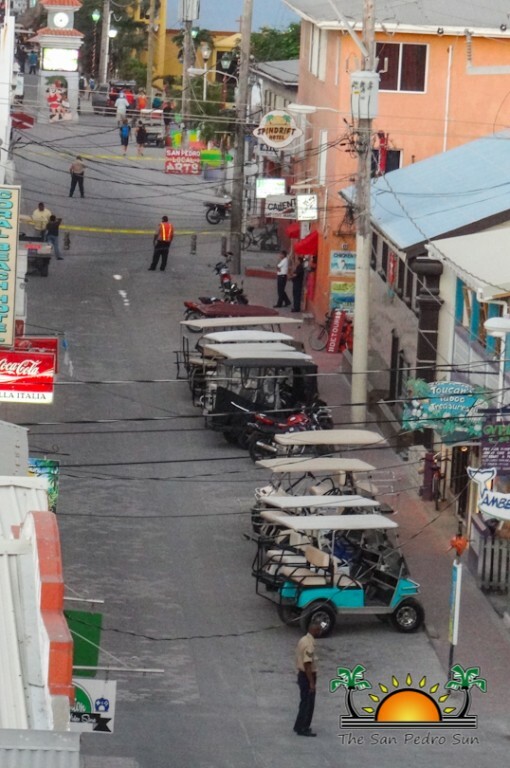 Again, no explosive device was found within the building, and by 7:30PM road access was once again fully established. Police have indicated that the bomb threat may have just been a prank call, but that in those situations all measures need to be taken to ensure public safety and avoid disaster. Police are attempting to trace the phone number that made the call in order to apprehend the culprit. Authorities would like to inform the community that bomb threats are not matters to be taken lightly. If any person or establishment receives a bomb threat, they are to immediately contact the San Pedro Police Department at 206-2022. Furthermore, anyone caught making a bomb threat will face criminal prosecution.